The breathtaking natural surroundings of Tuscumbia Country Club and the Green Lake Lodge provide the perfect setting for your special day. We offer beautifully appointed log and glass banquet rooms and the elegant one, two, three, and four bedroom condominiums for your family and special guests. 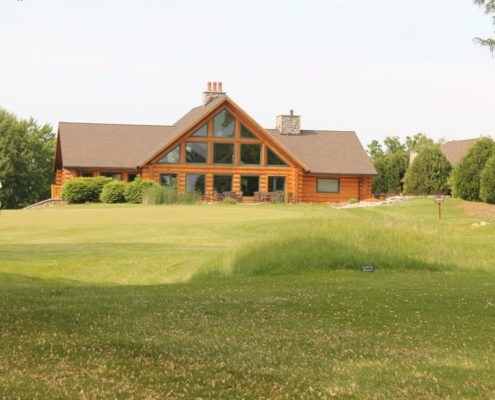 Our banquet rooms and luxurious condominiums offer all the premier amenities of a four star North woods experience in beautiful Green Lake, Wisconsin. Our beautiful banquet room at the Green Lake Lodge can provide an exceptional setting for your rehearsal dinner and wedding reception up to 150 guests. Our full banquet service offers theme events from barbecue lunches on the patio to cocktails and hors d’oeuvres on the linai to formal plated dinners in our beautiful log and glass dining room. From our home to yours..Let us do the work for you..as we introduce our off-site catering program on January 2, 2015. We do it all for you! Tuscumbia has the catering menu variety, staffing and experience to cater your special event whether the gathering is large or small, formal or casual, at your home or at the park. Our culinary staff has been delighting people with their fine cuisine since 1985. Recognized by Bon Appetit Magazine as having some of the finest food in Wisconsin, our award winning culinary program has provided for thousands of dinners from corporate outings to company picnics, from small cocktail parties to large weddings. 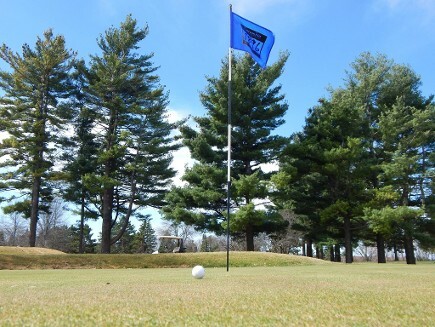 Plan your next golf outing with us for 20 to 150 golfers. Experience this classic golf course with its tight fairways and small greens. 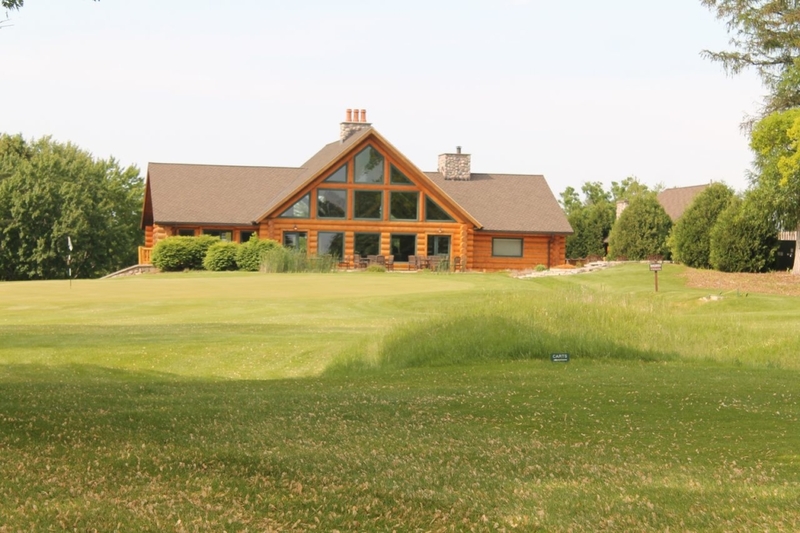 There is no better way to spend a beautiful summer afternoon in Green Lake than to experience the rich tradition and history of Tuscumbia Country Club, Wisconsin’s Oldest Golf Course. Planning a weekend of golf with family and friends? Our Stay & Play packages are just for you! Two nights of lodging and three days of unlimited golf highlight our stay and play experience. All rates are adjusted seasonallly.